Cottage on Blackbird Lane: 13! She made it. Finally a teenager. 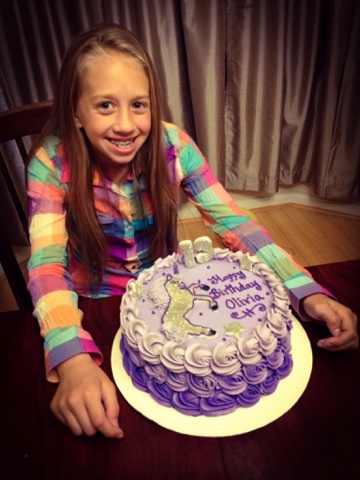 She requested a purple unicorn cake. Tah-daa! It was a great day to celebrate.